Data Centre Infrastructure Management | Fancom Connects Ltd.
Data Centre Infrastructure Management (DCIM) is the collective term used to describe the software systems that, together, measure, monitor, control and report on all aspects that create the conditions within a data centre. 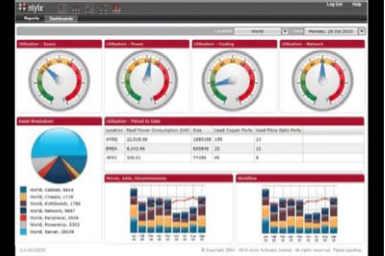 Items managed under a DCIM program include temperature, air flow, energy use, cooling, space utilization in room, row or rack, computer processing status and capacity amongst others. Alerts can be set to advise supervisory staff when certain critical infrastructure metrics are approaching set thresholds and permit corrective actions prior to unforeseen critical system interruptions. 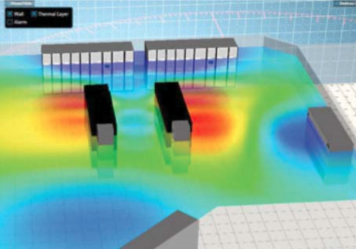 DCIM is a valuable management tool as a variety of “what if” scenarios, often modelled in 3-D, can be run and analyzed to determine the most efficient use of assets on hand. These possible re-configuration scenarios can be modelled in advance of costly changes to determine which is the most efficient use of current assets or how to best accommodate moves, adds and changes. 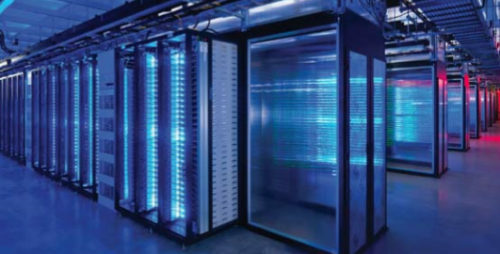 As energy, real estate and labour costs are ever increasing, the prudent Data Centre operator can use DCIM technologies to better manage his current facility to maximize the deployment of current assets and possibly delay the need for expensive capital costs involved in new data centre construction. 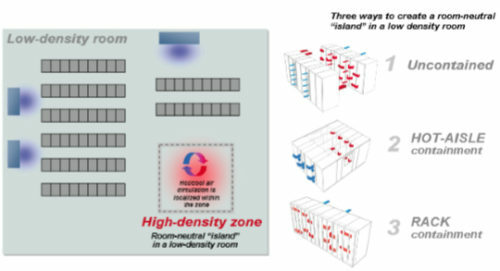 The current trends towards more “virtualization”, increasing ambient data room temperatures, rack integration, hot/cold aisle management and other “best practices” are all made possible with the assistance of a DCIM deployment. An at a glance review of all operating conditions within the data centre can save staff time normally dedicated to monitoring these activities on a laborious manual method. Accuracy and immediacy of results assist the operator to identify areas for improved operational efficiencies. DCIM can cut down significantly on the deployment of new assets by identifying in advance all energy, cooling and connectivity requirements.